I mentioned in a recent post that I had spent a night with Billy Wright at St George’s Park. Billy has a link with Charles Reep through Stan Cullis, the manager of Wolverhampton Wanderers. This was the first whisper of notation for me at St George’s this week. A second came on the way to my workshop room yesterday. 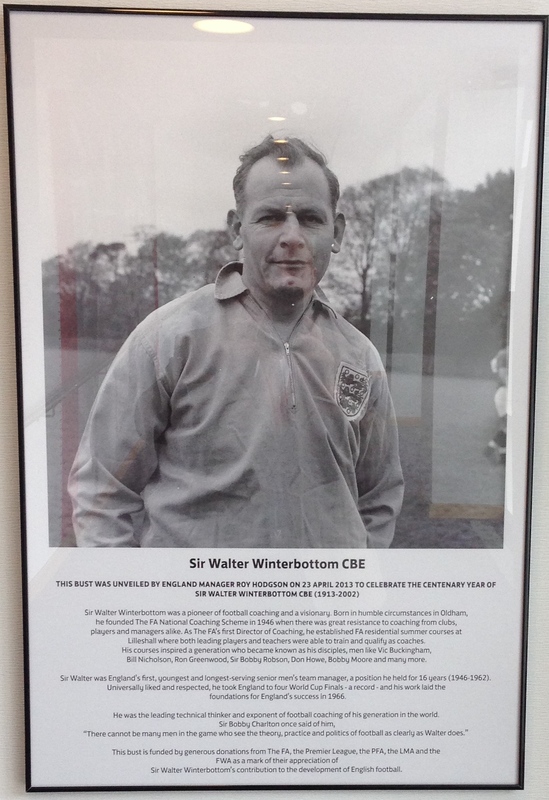 I was in the Walter Winterbottom part of the building. 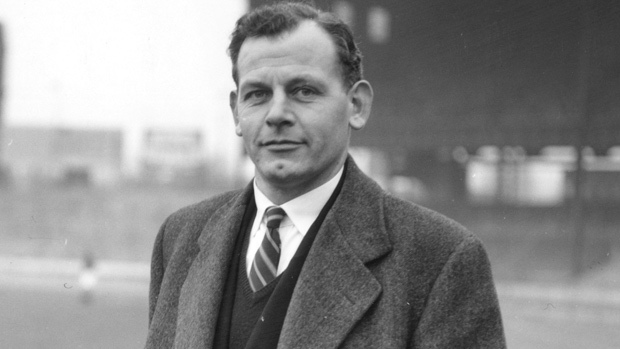 Graham Morse has written a biography of Walter (The Father of Modern English Football). It was published in the centenary of his birth in 1913. This is why it is a whisper … I need to follow this up but did not want to miss an opportunity to acknowledge his innovative thinking. Hopefully, a contribution to a ‘Who do you think you are?’ record of notation in sport.